My name is Derek Thompson, I am a former JIB Apprentice of the Year, Qualified Electrician, Electrical Estimator, Managing Director, ECA Branch Chairman and present CEO of ETT a Northern Ireland Charitable Trust. I’ve worked in the industry for forty years and during this period I have witnessed the rise, fall and recovery of the trade on several occasions. Sub-economic tendering and the decline in how the trade is perceived has prompted a group of concerned industry stakeholders to drive the idea of an Electrical Licence to Practice into a functioning reality in one part of the UK. An outline of the case and benefits for adopting the system as a means of reforming and modernising the National Industry is set out in the following summary. Significant parts of the UK electrical contracting industry continue to be vexed and stressed by the growing numbers of under-qualified, unqualified and self-designated electrical workers operating in the trade. Poor gate-keeping arrangements and the absence of effective control and audit measures continue to displace and weaken the brand, identity and value proposition of the qualified electrician. Other sectors like gas, scaffolding and asbestos have improved their value proposition whereas, the electrical sector has continued to slip down the construction trades ladder and lost much of its priority skill kudos. Pay and conditions have leached away; net profits are meagre, cash flow remains tied to stubborn bullish attitudes throughout the supply chain and cowboy operators continue to impose reputational damage on the industry. There are exceptions, and a minority of contractors and workers do quite well in and around the UK’s large population hubs. 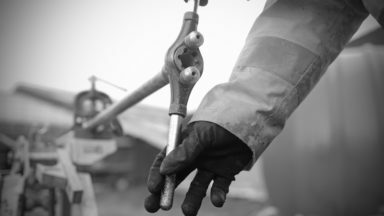 However, word on the ground continues to speak of an industry that has lost its way and become impoverished by a legacy of apathy towards the identity and value of its greatest asset, the electrical worker. Many responsible employers and workers are vexed by the unintended but foreseeable consequences of the Part P Building Regulation provision. Significant numbers of part trained and DIY standard workers have entered the supply chain weakening the performance and productivity of the industry. For the past twelve years, short form courses have continued to produce an oversupply of “five-week wonder” electrical workers for the domestic market. However, many of these underqualified workers progress into labour hungry commercial and industrial projects. Lower quality and less discerning employment agencies and some desperate employers are compelled to give these workers a go to achieve contract handover deadlines and avoid penalties. Since 2008 around fifty thousand practicing electrical workers continue to perform installation work on building sites around the country with sub 17th Edition accredited knowledge of the IET Wiring Requirements. Where are the standards? Why are so many electrical workers out of date with current accredited knowledge? profitability and succession of most businesses in the sector. I believe that solving some of these problems is based upon educating and improving client behaviours. I am convinced that we need to persuade clients to exercise greater discernment in the appointment, monitoring and reward of an electrical contractor based upon the verifiable quality of an electrical contractor’s workforce. We need to rebuild the value proposition of the industry by raising customer awareness of the legal, moral and financial risks that they take in appointing electrical contractors who depend on a cowboy and rogue operator supply chain. Few would dispute that the best asset of the industry is its skilled workers. We have been poor at maintaining, developing and promoting skills and qualifications as principal means of business and wealth generation. We are a registered Charitable Trust committed to improving public benefit through a UK Electrical Contracting industry that is reformed and modernised in line with the world class approach of other leading industrial nations. Our approach to achieving this is based on the concept of connecting the competency of individual workers to contracts via an online Licence to Practice system. For the industry to become more profitable, attractive and sustainable, it must engage, educate and empower clients to exercise social procurement values and greater discernment when selecting, appointing and monitoring an electrical contractor. 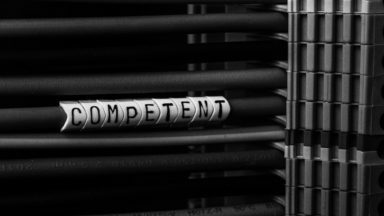 We believe that the appointment of an electrical contractor must be strongly tied to the competency and composition of the electrical contractor’s workforce. 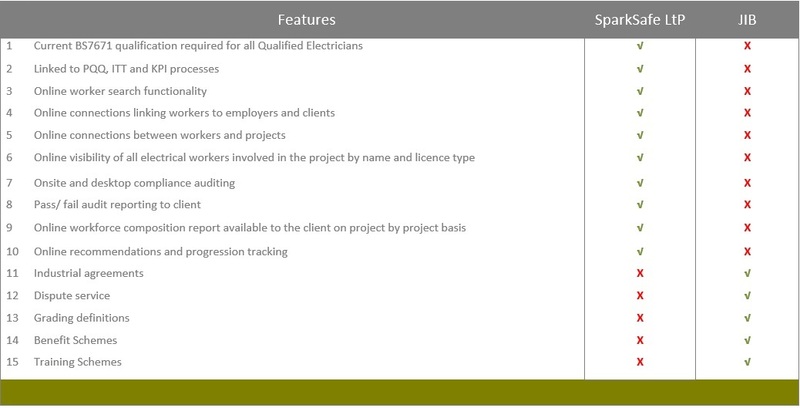 The Licence to Practice system that we have developed provides client organisations with online visibility of the Electrical Contractor’s workforce by licence type and personal identity on a project by project basis. On the ground, evidence exists to suggest that the current gatekeeping procedures aren’t working. More than half of the two hundred and fifty thousand UK electrical workers operate outside of the main registration body. Too many underqualified, unqualified and self-determined electrical workers have entered the supply chain displacing competent workers and destabilizing pay rates. The best of the annual school leaving population are not being attracted to the industry. Low level of profitability and high demand for increased productivity mean that commitments toward training and upskilling obligations are fragmented and inconsistent. So do we stay the same, tweak or go big? Going big means change and change involves employers and workers investing time and money to help the industry become fitter, smarter and stronger. I believe that employers, and SME employers in particular, and their workers must have greater input over the future affairs of the industry. There must be greater engagement with clients and there must progressive change. Otherwise, we will continue to see further de-skilling and an acceleration of the race towards the bottom culture. there is little time, will or effort given to holistic problem-solving. Sceptical, cost focused thinking in the industry and established institutional controls sometimes present barriers to new value focused initiatives that seek to overcome inherent problems. 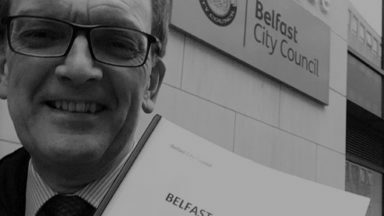 The table overleaf sets out some of the important distinction between the leading registration body and the unique approach of the Northern Ireland Licence to Practice System. Breaking away from traditional processes is sometimes a necessary means to initiate reform. However supporting and adding value to the existing structures may also help the industry recover lost ground at a quicker rate. We’ve been careful not to duplicate the work of others. Our efforts are aimed at bringing forward a system that will improve public benefit and rebuild the value proposition of the industry. We aim to improve the value proposition of the industry by providing client organisations with a unique online resource. This resource will help clients to make better procurement decisions and exercise greater quality control with Main Contractors who select and appoint Electrical Contractors. Overcoming low industry attraction levels, low self-esteem and poor image perception must become a priority for the present generation of responsible electrical contractors and workers. Low-profit margins, adversarial pricing, labour shortages and cash flow fragility continue to hinder most of the industry. We are an employer-led charitable trust whose mission is to help reform and modernise the electrical contracting industry.